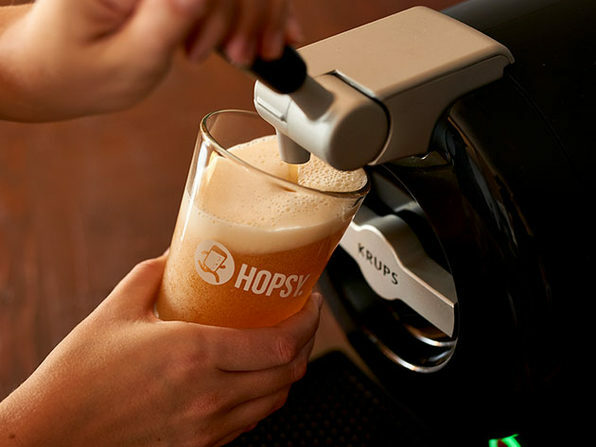 Love craft beer on tap? 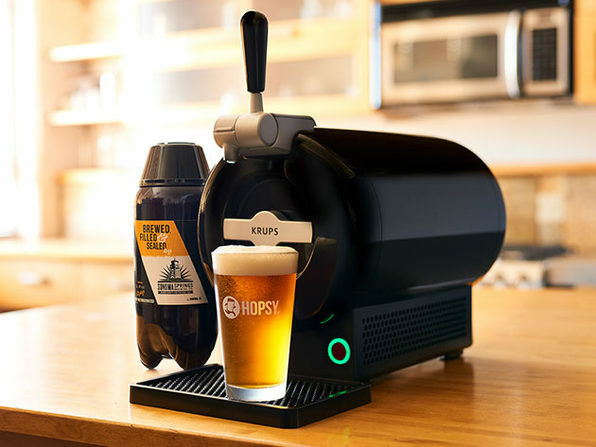 Hopsy's SUB® is a mobile draft beer appliance that allows you to have a rotating selection of craft beers on tap at home, just like you would at your local pub. 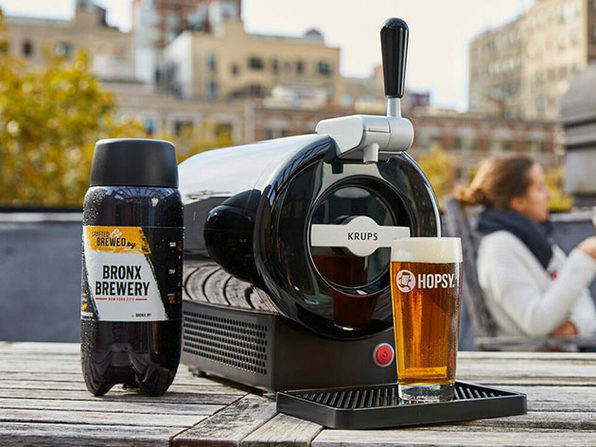 Developed by KRUPS®, the SUB® fits on any countertop, and keeps your craft beer fresh, cold and carbonate from the first pour to the last. 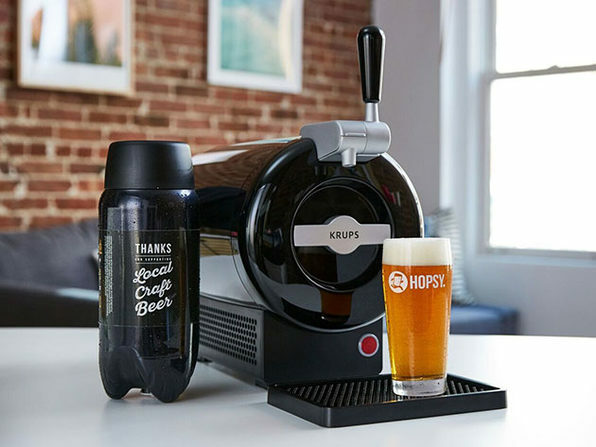 The SUB® pairs with Hopsy's 2 Liter Torps, filled with locally brewed, fresh craft beer from various microbreweries. 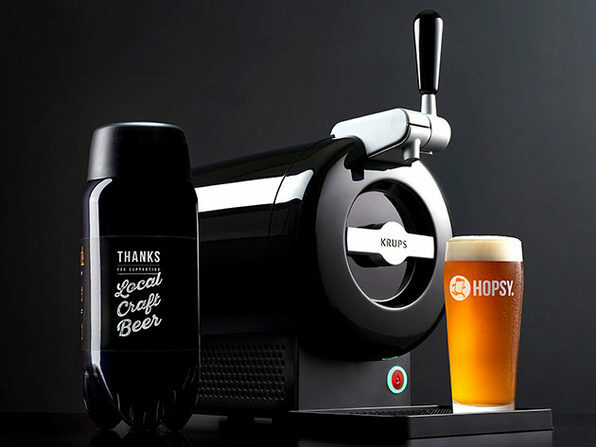 Hopsy conveniently delivers the SUB® and Torps directly to your doorstep whenever you please. 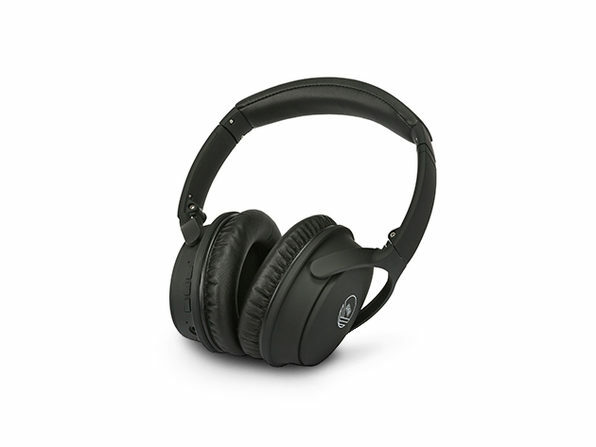 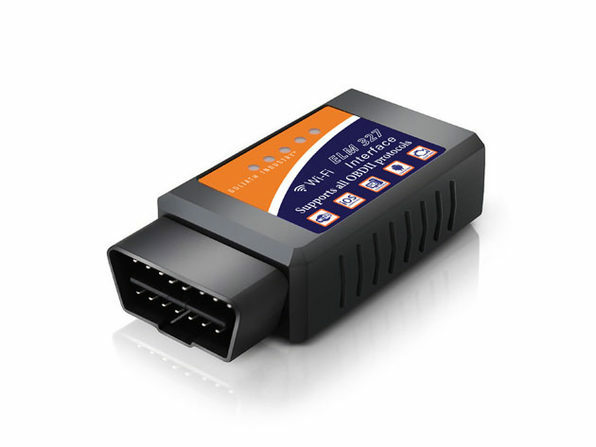  Note: Device can only ship to 15 states, please see specs tab for full list.